The Best Portland Pilots Basketball Blog on the Planet. And the Most Humble. There was no doubt that Reveno had his back against the wall Thursday night. So he had to call upon his secret weapon: The LORD. 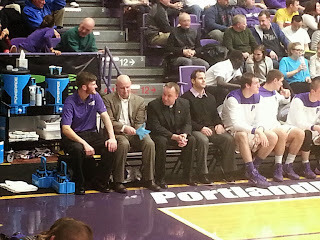 The rumors are true, there was a Man of the Cloth on the bench last night. And hey, it really worked. 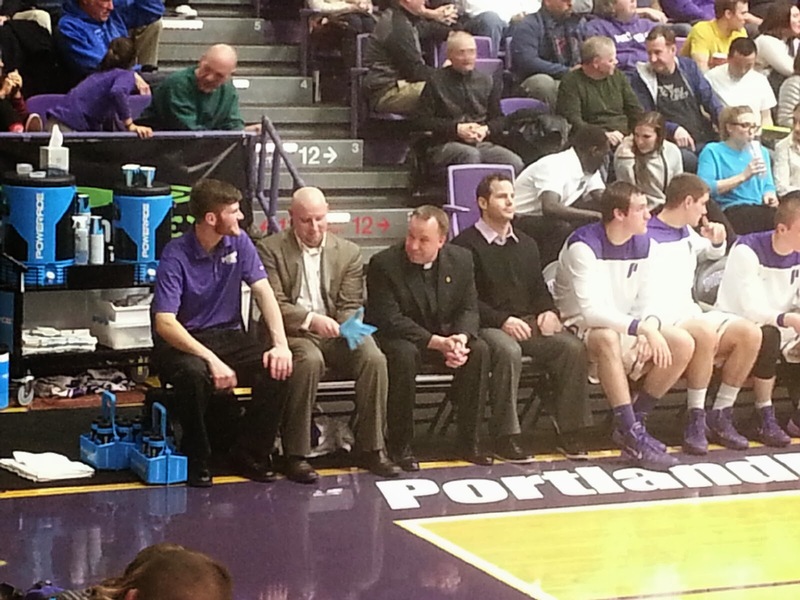 Pilots beat Pacific at home 72-64, the 3rd game of a 5 game home stretch. It also helps when Ryan Nicholas (17pts / 12rebs) and Thomas van der Mars (18pts / 13rebs) play like MANIMALS. Roll Pilots! Where were you when Gonzaga Blew (it) ? Where are they now: David Ahern?